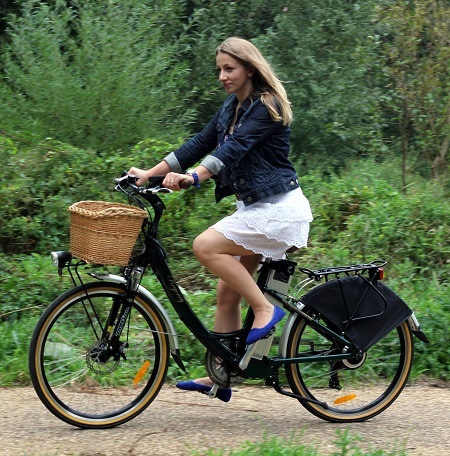 We know you will love our electric bikes. You will love the buzz, the feeling of power and freedom. You will love them so much that soon you will wonder how you ever managed without having one! So, how do we convince you? Simple!!! Every single electric bike in our showroom is there for you to test ride absolutely free. Our great location on Granby Street, in Leicester city centre, has a cycle lane right in front and is surrounded by quiet little streets with hills. So you can test drive to your heart’s content until you find the electric cycle that is just right for you. So no need to take the risk of buying an ebike you won’t like. Buy a quality electric bike from a trusted dealer with full workshop facilities AND test it first? Can’t say fairer than that, can you? Contact us if you have any questions. We hope to see you soon.